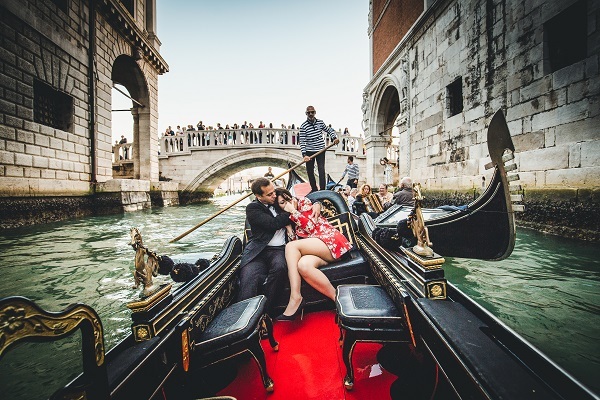 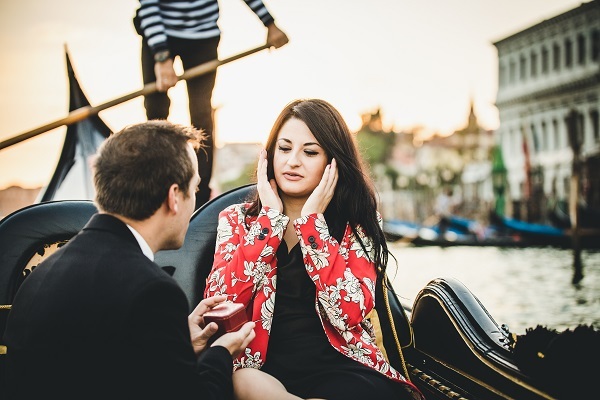 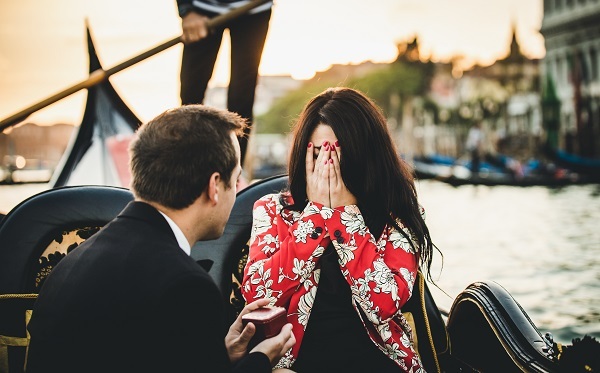 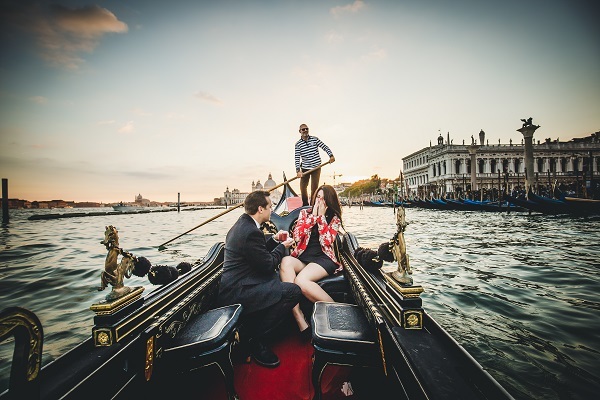 I can't imagine anything more romantic than a proposal during a gondola ride. 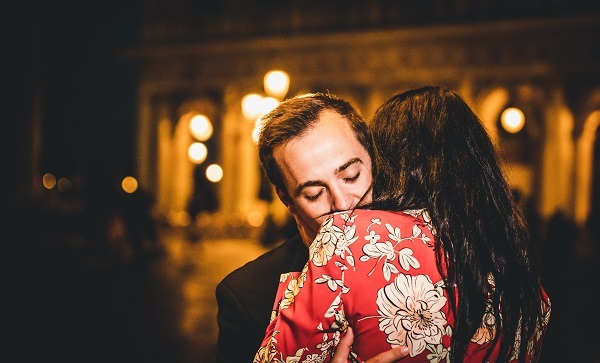 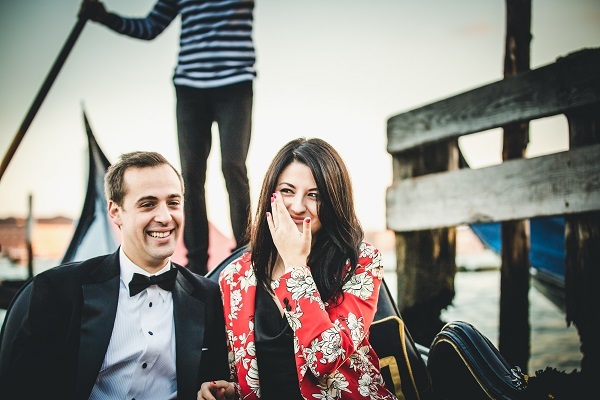 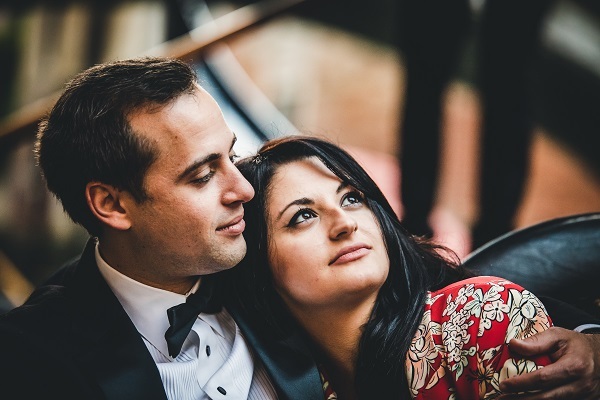 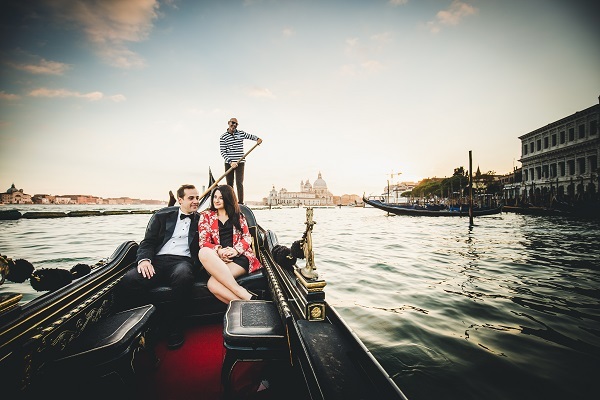 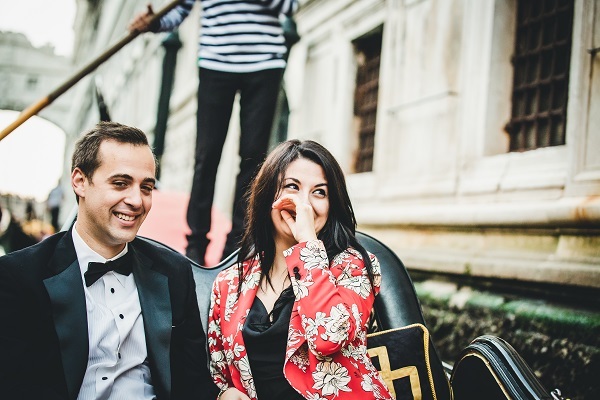 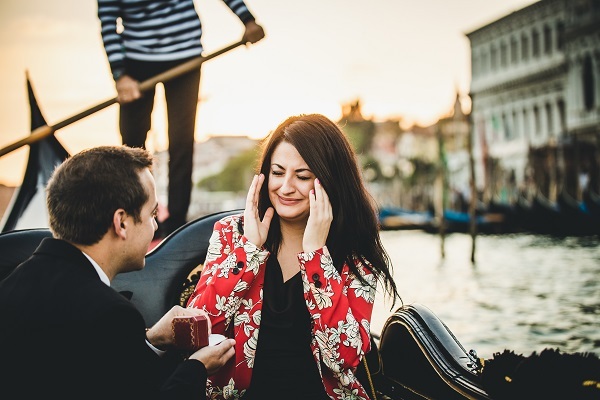 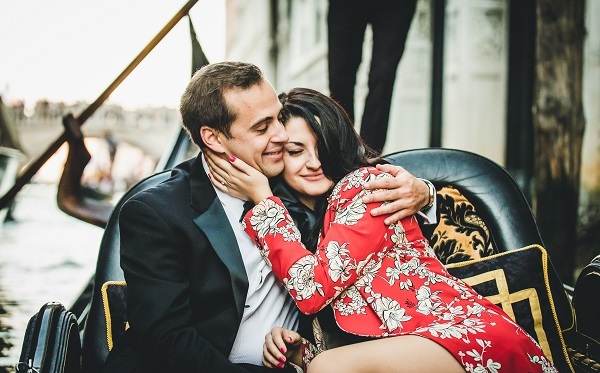 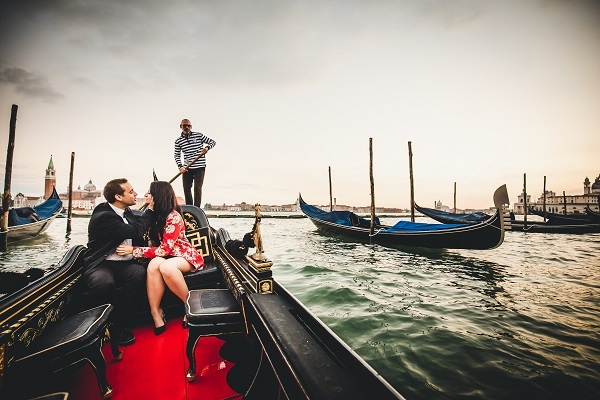 Andy planned a photoshoot with us but his girlfriend had no idea he wanted to make this sweet proposal on a gondola. 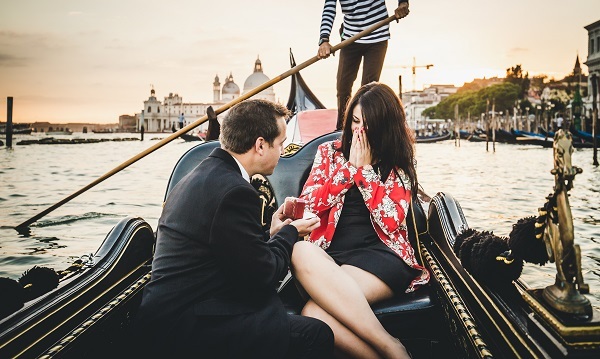 With an awesome view on the background he went on his knees and he showed her the engagement ring. 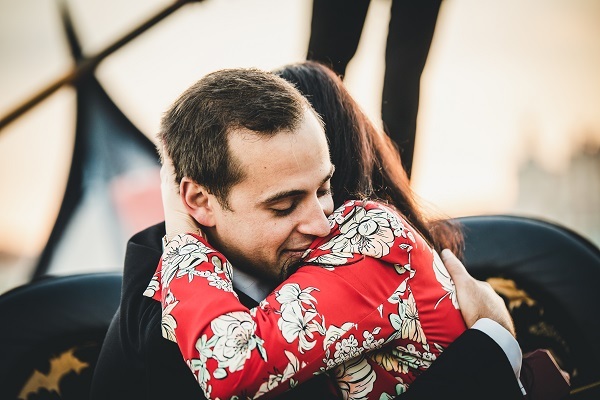 It's always very heartwarming to be the photographer who will leave you memories to enjoy for the years to come.